Beautiful new construction just completed in 2017. 5 bedrooms, 3 full, 2 half baths, 2 fireplaces with custom mantels. Custom finishes throughout including JM Beussink white cabinets, quartz, and a fabulous walk-in pantry. Special designer lighting thru out. Wire brushed wide plank wood floors, custom tile shower, oversized master closet with custom shelving. 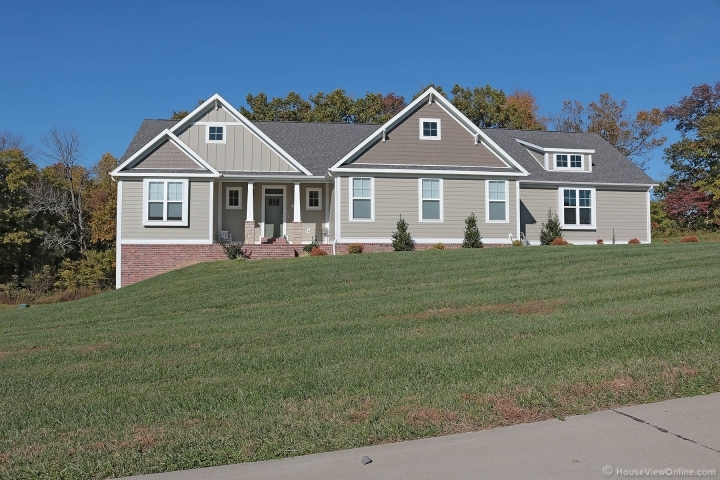 This craftsman home sits on 1.3 acres, has a 3 car garage and is built with James Hardy Fiber cement siding with 50 year warranty. The propane tank is buried and is owned. 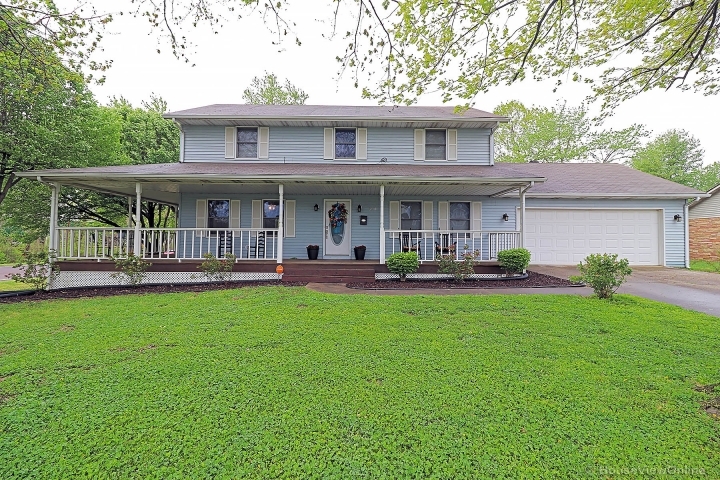 This is a true must see home in a beautiful, quiet location convenient to Cape or Jackson.